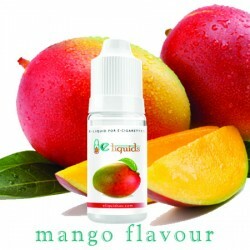 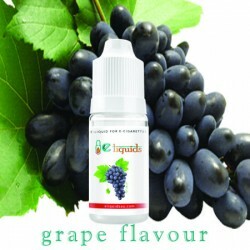 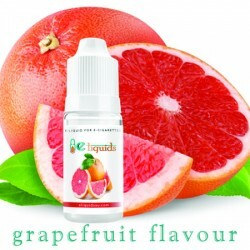 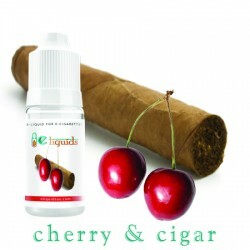 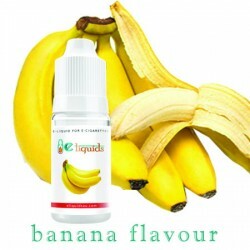 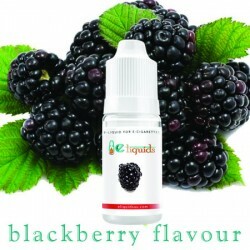 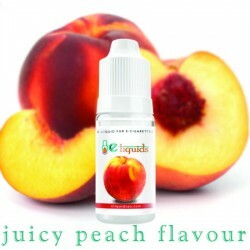 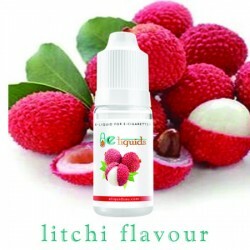 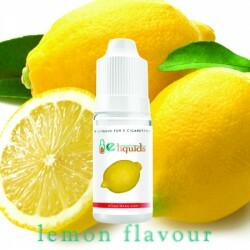 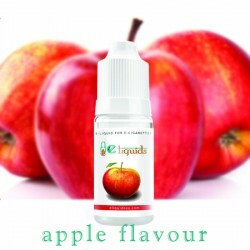 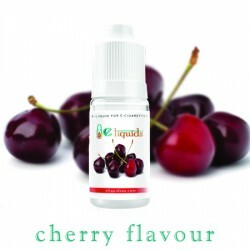 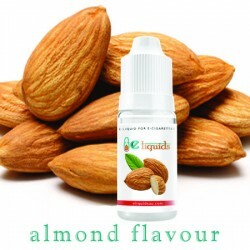 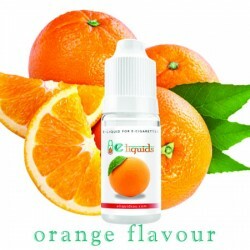 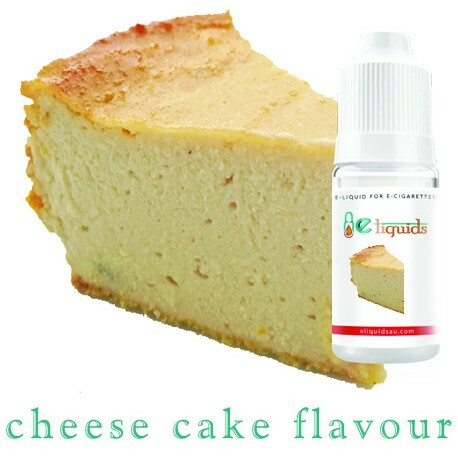 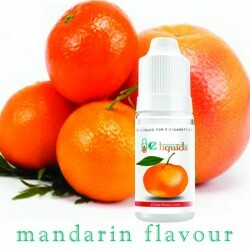 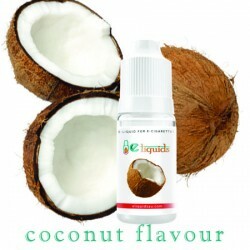 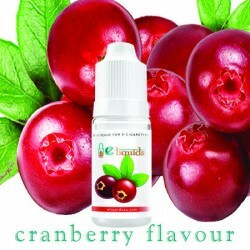 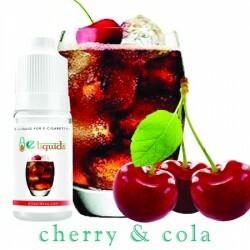 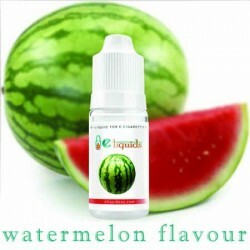 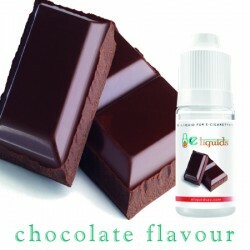 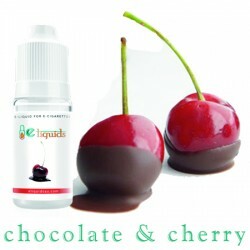 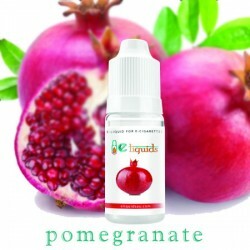 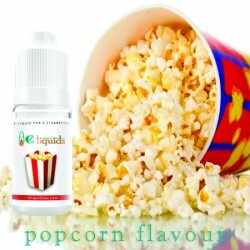 Cheese Cake E-liquid is one of the most loved of our range. 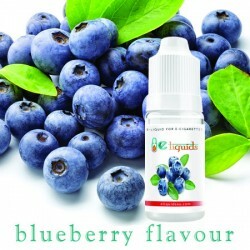 This flavour brings a full flavoured desert to your tastebuds every time you inhale. 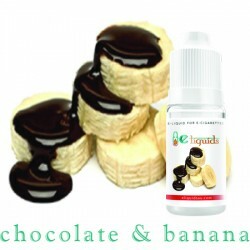 People like to think of deserts like cheesecake as a guilty pleasure, but there’s nothing guilty about this. 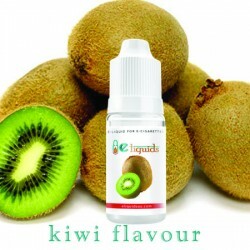 The full taste tantalises your tastebuds and soothes your mood.